There is a great deal of excitement around a number of research projects taking place in the Mike Cottrell College of Business. While faculty research ranges from new methods in the classroom to execution in business, much of the faculty research done in the Mike Cottrell College of Business creates impact for our students, graduates and our communities. Just some of the active research in the Mike Cottrell College of Business includes focus on entrepreneurship, hybrid companies built to meet social needs, new teaching methods in business classrooms, sports economics and tax implications for Trump’s tax plan. We’ve selected 3 faculty members as just a small sample of some of the innovative research our faculty participate in on a daily basis. There are no known published results about hibernation file forensics related to social networking communications. Social networking communications are increasingly popular among individuals, businesses…and criminals. Social networking forensics was recently used in another successful research project and they, as a research team, have become very familiar with the structure. 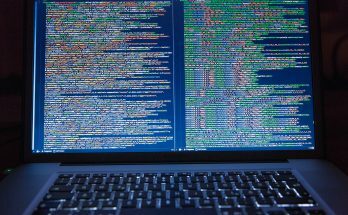 Their results will provide researchers a better picture of the live system at the time of the hibernation file creation and will determine whether hibernation forensics retrieve the same data that can be retrieved via memory forensics. In addition, the results will arm computer forensics investigators and law enforcement agencies with the tools and methodologies of social networking media misuse. Dr. Ghafarian is working with other researchers as well as undergraduate students to complete these efforts. Dr. Benjamin Garner’s research looks at how local farmers formed strong interpersonal connections with customers – whose support later helped them stay in business. The applications for Dr. Garner’s research are far-reaching, impacting both the importance of developing relationships for small organizations to leveraging relationships for support to ensure viability in times of crisis. In addition, Dr. Garner’s research examines the ways farmers support customers through specialized services and assistance with personal issues. 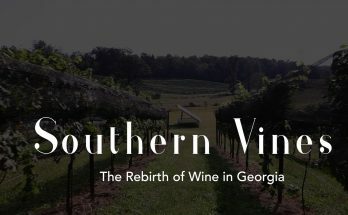 In addition to this research, Dr. Garner is a recent recipient of a Presidential Summer Incentive Award to complete research and a documentary on the wine industry in north Georgia. Dr. Yong Wei’s research has been ground-breaking in a number of ways, specifically in the field of medicine. Paraspinal muscles support the spine and are the source of movement force. The size, shape, density, and volume of the paraspinal muscles cross-section area (CSA) are affected by many factors such as age, health condition, exercise, and low back pain. It is invaluable to segment the paraspinal muscle regions in images in order to measure and study them. Manual segmentation of the paraspinal muscle CSA is time-consuming and inaccurate. In Dr. Wei’s research, an atlas-based image segmentation algorithm is proposed to segment the paraspinal muscles in CT images. Experimental results thus far show the proposed algorithm can segment the paraspinal muscle regions in CT images, in both intrapatient and interpatient cases. Only a single atlas is needed to process sequences of images from different patients. 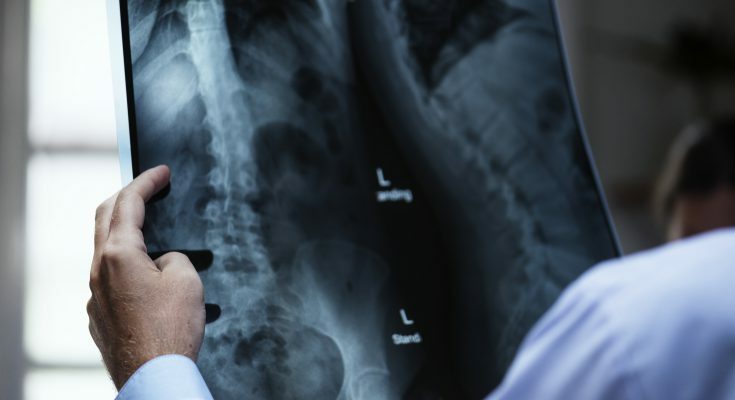 These results provide physicians a solid foundation to estimate muscle volume in order to evaluate paraspinal muscle tissue injury and postoperative back muscle atrophy of spinal surgery patients, as well as to monitor patient recovery progress. Using both biology and computer science, Dr. Wei’s research could have a tremendous impact on spinal injury recovery and surgery success. These are just a few examples of the incredible research completed by our faculty. 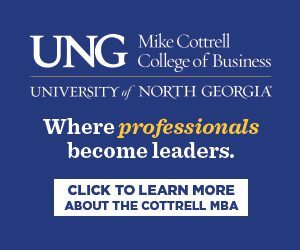 To help support this research, and our efforts to make our students and graduates stronger, please consider supporting the Mike Cottrell College of Business.